This US election has taken place in a virtual space. Compared with recent general elections, advertising budgets have been slashed, even in the considerably well-funded Hillary Clinton campaign. Last week, I spent a few days on US election duty. Walking the streets I noticed that billboard spaces were blank; passing by houses and cars noticing that there was an absence of posters or bumper stickers; going in and out of transportation hubs noting that there were no canvassers or leaflets being distributed. 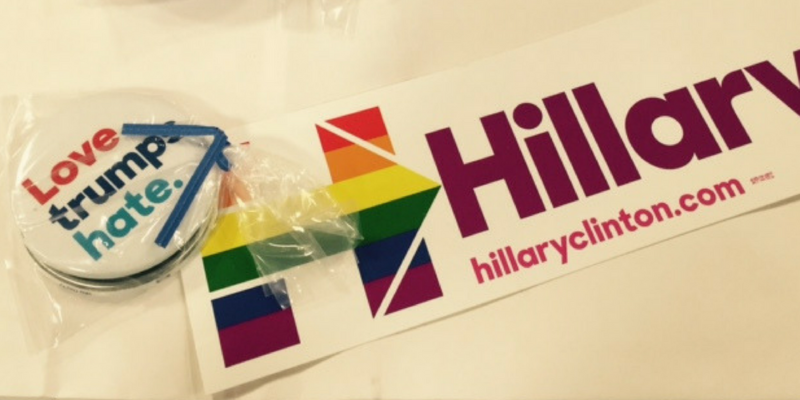 Meanwhile, inside the Hillary Clinton Campaign HQ, things were abuzz. Photos being Instagramed from the photo wall. People tweeting here and there, and volunteers hitting voters by phone on a massive scale. 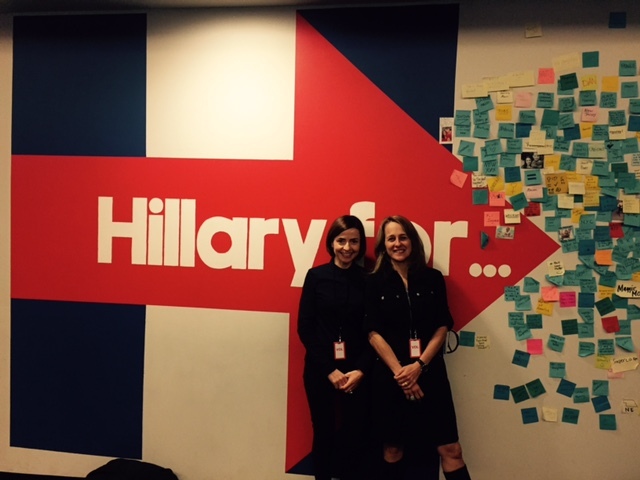 DHR MD Catherine Heaney with Julie Kay, a human rights attorney from New York, in Hillary Clinton’s campaign HQ last week. But not everyone in America was getting this level of election exposure. Most were getting on with life and dipping into a bit of TV, social media and maybe the odd article. Media messages are now aligned to your taste. They support the candidate you like. Well-educated New Yorkers take their cue from the likes of NPR, CNN and the New Yorker. In his final, pre-election opinion piece in Wednesday’s (2.11.16) New York Times, Thomas Friedman wrote a plea to his most unlikely readers: Donald Trump voters. He painted a picture of Trump voters buying fish and chips wrapped in his column, and then accidently pursuing its contents. He was not disparaging of Trump supporters. He insisted that Hillary Clinton is a flawed leader. But he was concerned that Trump’s biggest message – and it has been integral to his daily stump speech – that he will ‘make America great again’ is the most dangerous. This election campaign has not been about policy. It has been loaded with personal attacks and venom. Last week, following the FBI announcement on reopening its email investigation, Hillary Clinton started to sound shrill. 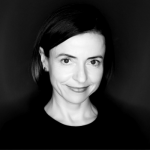 It wasn’t her style or comfort zone, and she looked strained. 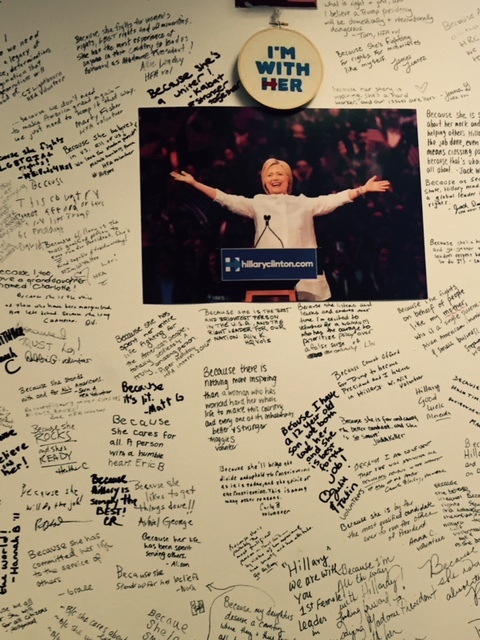 Messages of hope and support from Hillary’s campaign workers. This campaign has been polarising. There been no message of hope or a better future. For many hard-working Americans, Trump’s message of nostalgia provided some comfort. They were not tuning into social media, or channel hopping on a large scale to get a 360-degree picture. They were getting a daily dose of a news service that speaks only to them; where Donald Trump repeated his message of making America great again and delivered his ‘crooked Hillary’ line. Tomorrow Hillary Clinton will, in all probability, become America’s first woman president. However, November 9th will not be a day of jubilation to mark this historic feat. America will be deeply divided, and a huge portion of the population will want the return of manual, factory jobs, as promised by the Trump campaign. The virtual space which powered this campaign is a big part of the world we live in. The microchip can do more than hundreds of factory workers. It’s a world we need to embrace, or seek to balance so that everyone is included in national conversations. Emotional intelligence, connecting with people and sharp focus are needed of Hillary Clinton when she becomes the 45th President of the United States. She needs to use her smart phone as well as her handshake across all of America.